Taekwondo is great year ‘round sport for young children, teens and adults and appeals to those who love team sports as well as those who prefer to be recognized for individual accomplishment. Training and expectations are adjusted for students’ ages and abilities to provide an experience where every student can feel both challenged and successful. 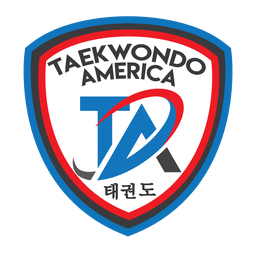 In addition to providing the opportunity to develop exceptional martial arts skills the programs offered by Taekwondo America schools can help you and your family become healthier and more fit, feel more confident, have increased focus, develop respect, and improve self-control. Taekwondo can equip those who are being bullied with the skills to stand up for themselves as well as helping those with a tendency to bully others learn impulse-control and to find more positive ways to communicate and socialize. The best way to learn more about the value of martial arts and how it can help build respect, focus, confidence and more in your family is to call or visit a Taekwondo America school near you.